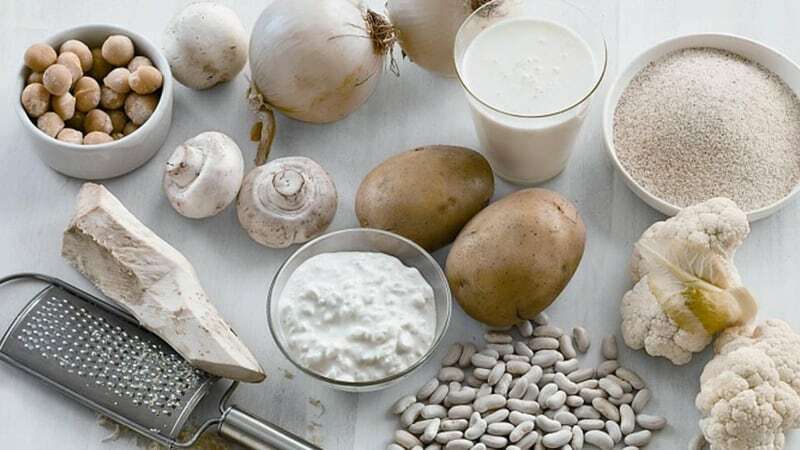 A common message heard from nutrition experts is to avoid white foods for better health. What’s wrong with white foods? 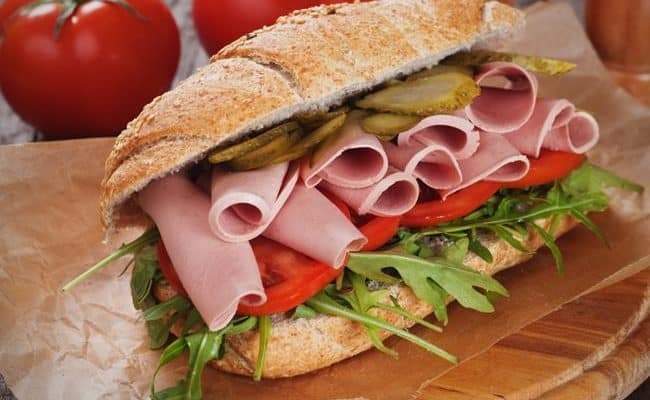 Processed, refined carbohydrates like white flour and sugar are prominent in Western culture, but these foods have little nutritional value. They are low in fiber and high in simple carbohydrates. Most Americans tend to eat too much of these white foods while skimping on other foods higher in nutritional value. Eating white foods that are comprised of refined flour and sugar can be high on the glycemic index (GI) scale. Eating foods that are high GI can spike blood sugar levels after eating and over time may promote weight gain. Some research (1) also suggests women who eat high GI foods have a higher risk of cardiovascular disease. For this reason, white foods tend to get lumped together as foods to avoid. However, there are some white foods that are packed with nutrients. 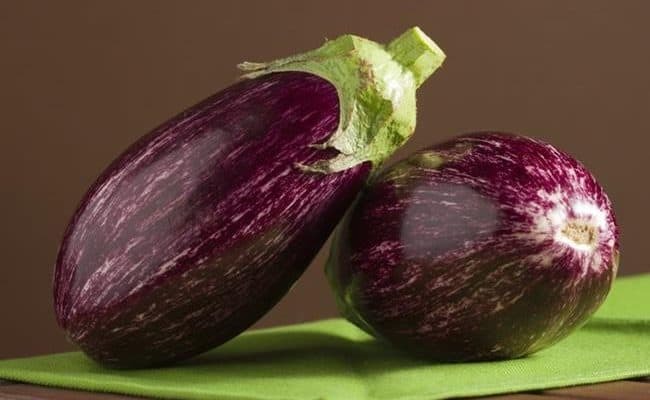 It is often said to eat the rainbow for fruits and vegetables because the different colors from these foods can provide many types of antioxidants to the body. Even though white isn’t in the rainbow, white fruits, vegetables and other naturally white foods can also provide many beneficial nutrients and shouldn’t be shunned. 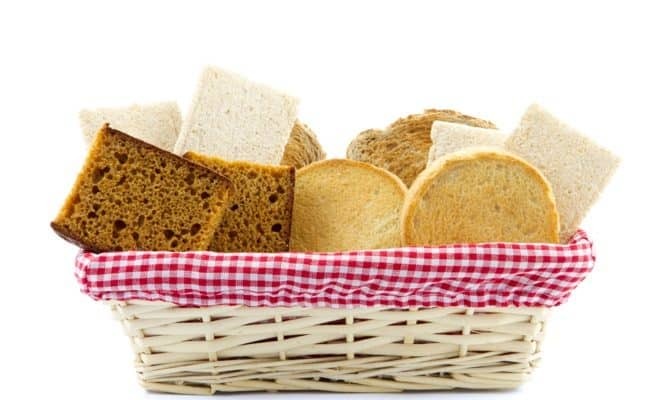 White bread, rice, sugary cereals and crackers tend to fall into the refined grain category. These white foods are what are on the list of white foods to limit in your diet. 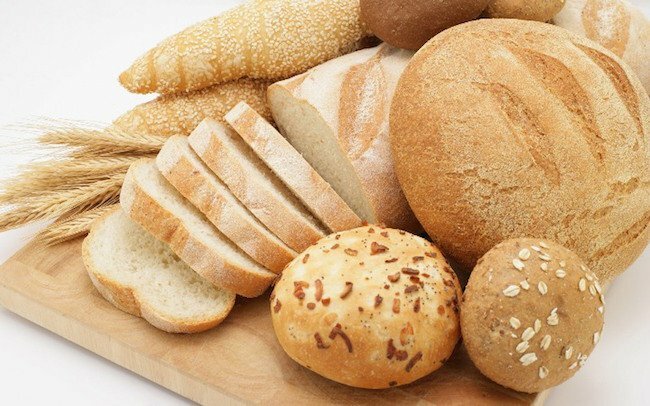 Refined flour, although often fortified with certain vitamins, are still lacking in fiber and other nutrients compared to whole grains. Because these foods have a high GI, they are absorbed into the blood stream soon after eating. This also stimulates a strong insulin release into the bloodstream which in turn can rapidly lower blood sugar levels again. This soon afterwards is a reason why you feel hungry soon after eating refined grains. 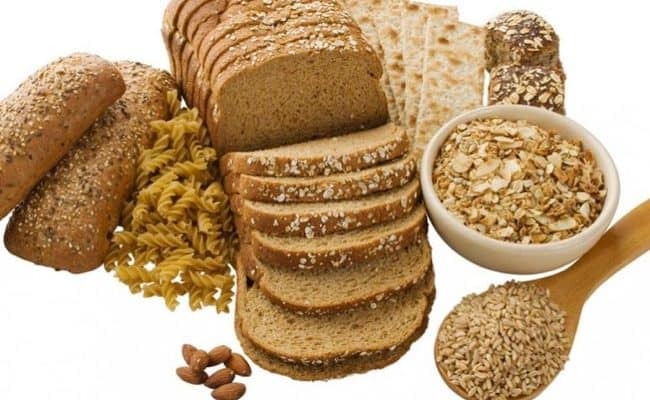 Eating whole grains instead of refined grains can help slow the release of glucose into the bloodstream after eating and help keep you feeling full. 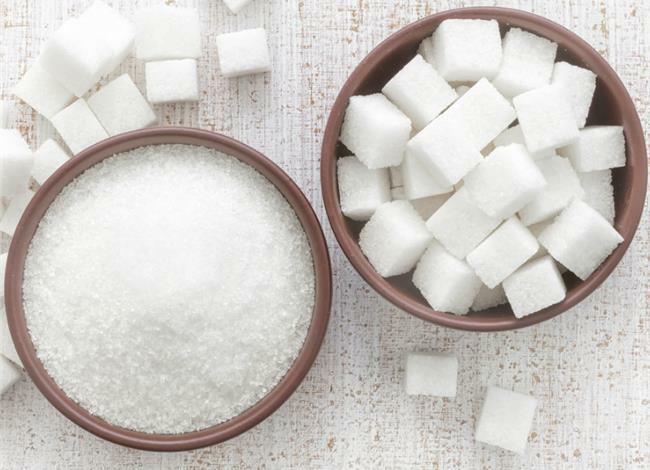 On average, Americans consume about 22 teaspoons of sugar per day. It is recommended for adults to get no more than 10% of calories from added sugar or less than 6 teaspoons of sugar per day. Besides refined grains, sugar is at the top of the hit list for white foods to avoid. It is void of any other nutritional benefit besides providing energy, and most Americans get too much of it in their diet. Bananas are one of the most widely consumed fruits worldwide, but they are white. Just because bananas are white some think they don’t offer much nutritionally. 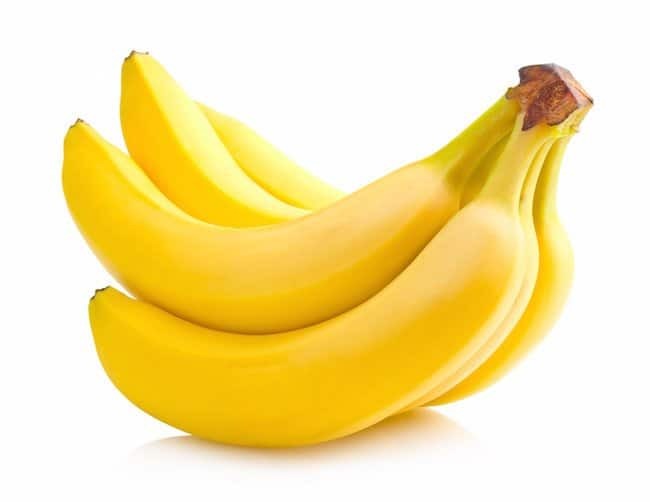 However, bananas are a good source of many nutrients including: fiber, potassium, magnesium, vitamin C and vitamin B6. Just like other brightly colored fruits and vegetables, white bananas are also a source of antioxidants as well. Something unique for bananas are they are a source of prebiotics which means they can stimulate the growth of beneficial bacteria, probiotics. Probiotics can also increase calcium absorption which can be beneficial for bone strength (2). 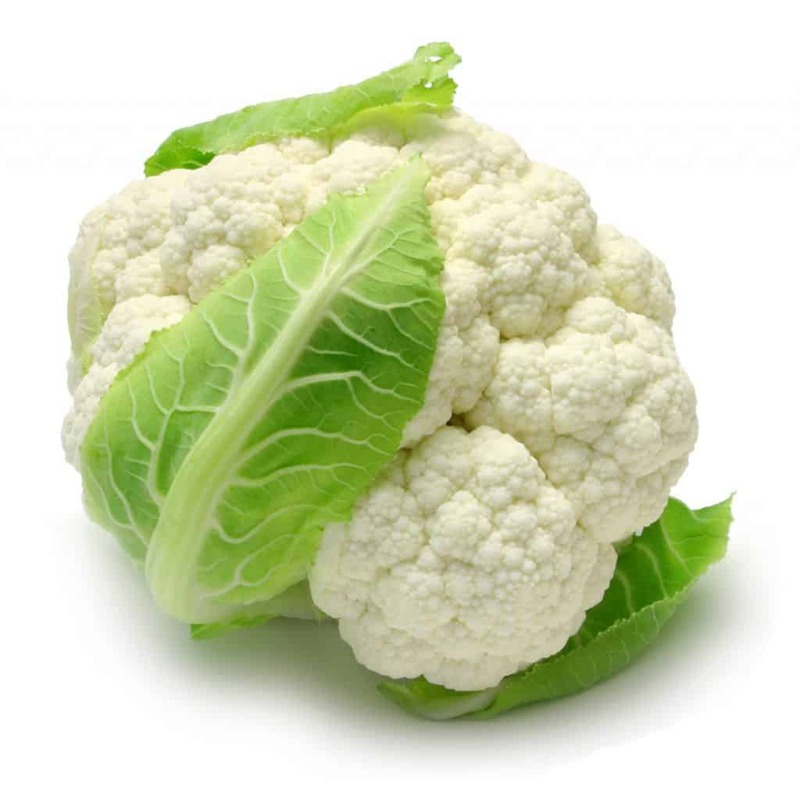 What does the white cauliflower have in common with arugula, broccoli, Brussels sprouts, collard greens and kale? They are all part of the same cruciferous vegetable family. Cruciferous vegetables contain a special compound called glucosinolates. 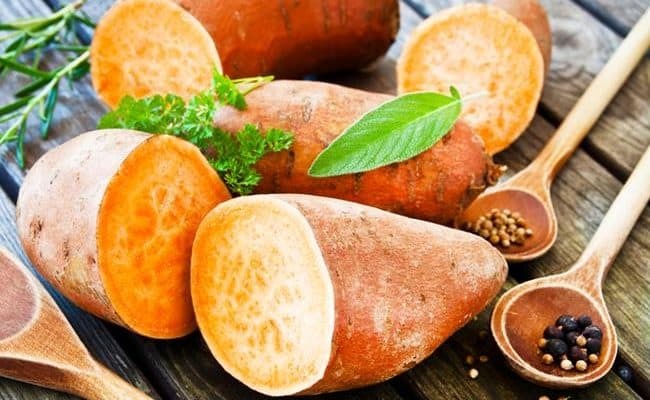 As the body digests and breaks down the glucosinolates, they can offer many health benefits in the body such as: protecting cells from damage to DNA, inactivating carcinogens, inducing cancer cell death and lowering inflammation (3). Just because cauliflower is white doesn’t mean it is less nutritional than other colored vegetables. 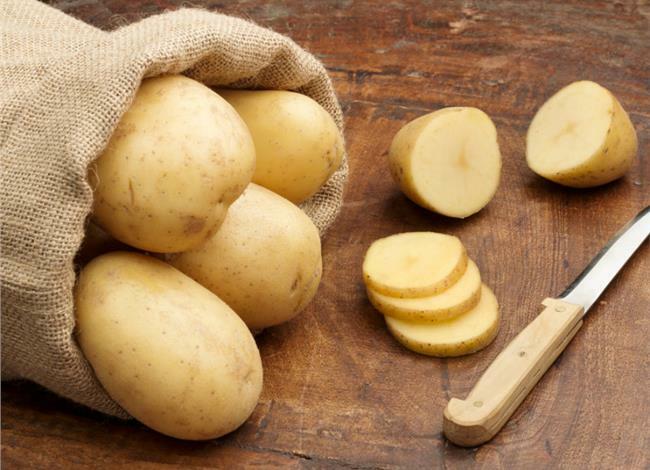 Potatoes can be shied away from because, like refined grains and sugar, they can be considered a high GI food. However, unlike refined grains and sugar, they also provide many beneficial nutrients. 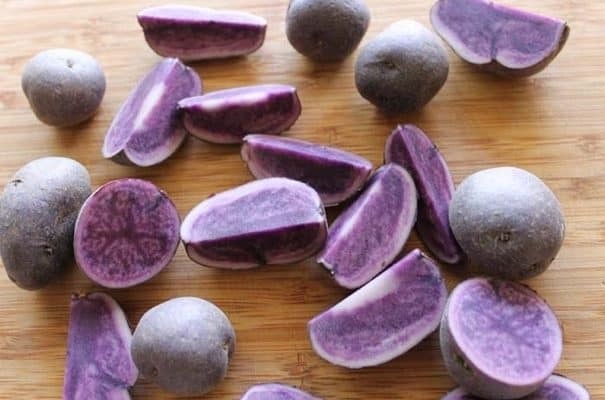 Potatoes are high in potassium and also provide folate, vitamin B6, vitamin C and fiber. 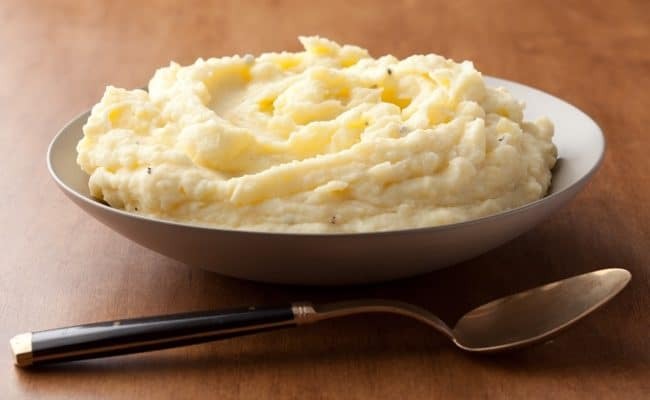 Consuming whole potatoes is recommended over processed potato products like pre-made hash browns, French fries and mashed potato mixes. 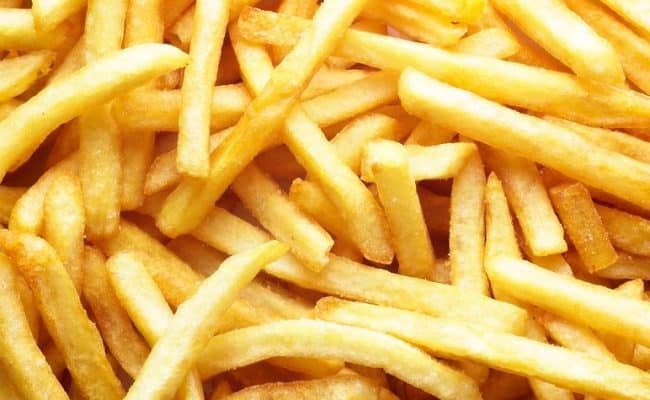 Potatoes are often lumped together with other high GI foods and a Western style diet. 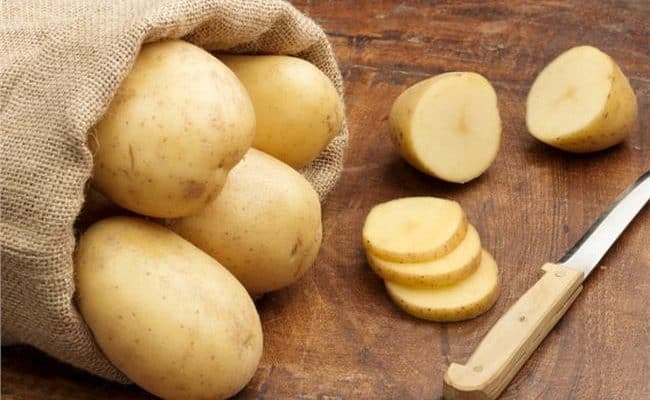 However, a 2013 review (4) on white potatoes, human health and dietary guidelines suggests white potatoes prepared in a healthy way can have an important role in a balanced diet. Onions provide more than just flavor for cooking. Onions are very low in calories while being high in nutrients. 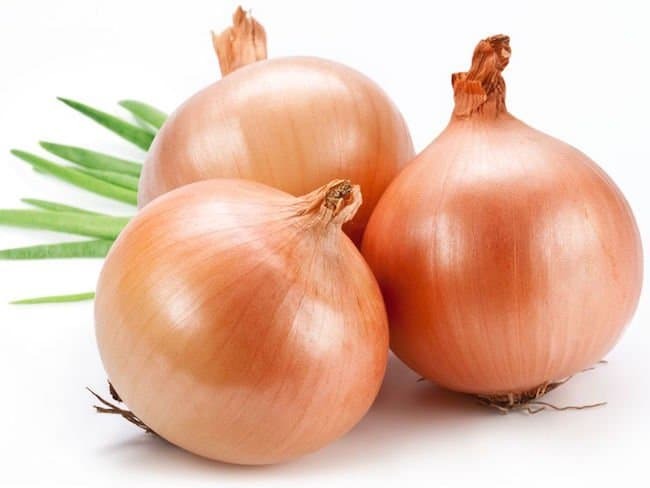 White onions contain a certain antioxidant called quercetin which has been shown to have anti-carcinogenic properties, anti-thrombic properties and antibiotic properties (5). Just because an onion is white doesn’t mean it’s not adding a depth of nutrients to a meal. Garlic has been associated with many health benefits for centuries. Some cures associated with garlic may not have a lot of research behind them, but research has suggested garlic may have a positive role in cardiovascular health. 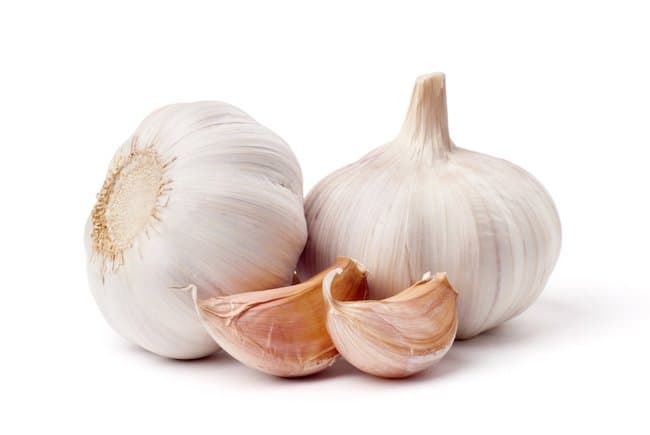 According to Consumer’s Reports (6), most health experts suggest the best way to enjoy garlic’s health benefits is to get the garlic from the clove instead of a supplement or using garlic salt. While eating garlic may not leave you with the freshest breath, the health benefit it provides is worth it! Some cultures consume a high amount of legumes, but most Americans still don’t eat many legumes. In fact, some data suggests on a given day only about 14% of Americans eat legumes (7). Legumes are a good source of protein, fiber and minerals, so eating more legumes can be an easy way to get more nutrients in your diet. There are many types and colors of legumes from back, red, brown to white. Eating white beans can be as advantageous as eating other colored legumes. 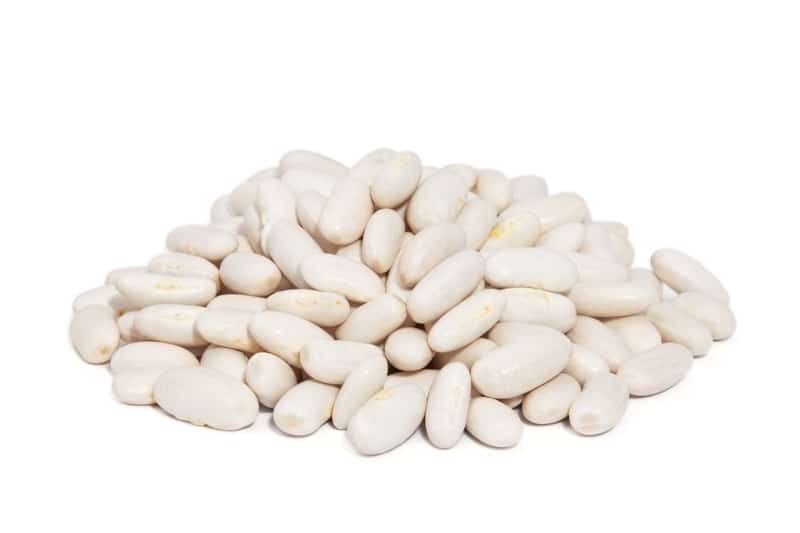 Don’t shy away from white beans, they are not significantly nutritionally different than other colored legumes.